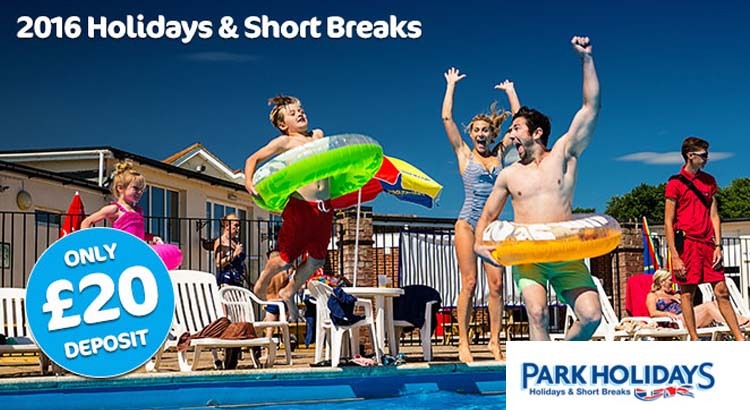 At UKfamilybreak we have partnered with some of the leading Camping and Caravan holiday providers throughout the UK to give you the best and latest holiday deals and discounts for your perfect camping break. Explore the great outdoors camping or look for a static caravan holiday with our handpicked offers. Ask any child and they’ll say they just love camping in the great outdoors. And with loads of caravan sites all over the UK and into Europe there is a great choice of holiday parks for all tastes and budgets. If you are looking for a family camping holiday on a budget, there’s no cheaper option than one in a tent, especially when there are several of you and we all know kids just love camping. 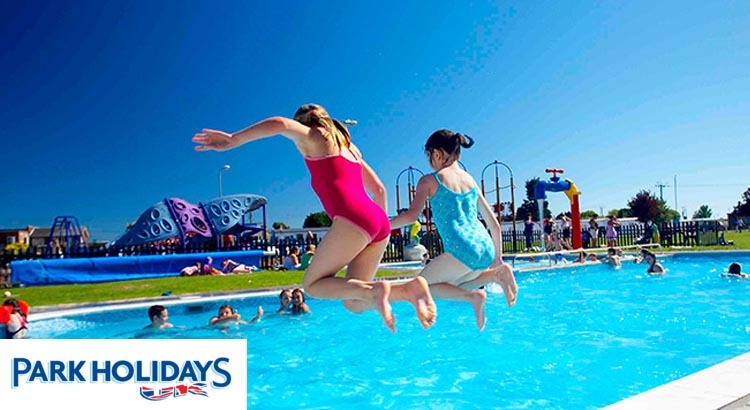 These days camping is made so much more fun and enjoyable with many campsites or camping holiday parks offer static caravans or chalets and often pools or waterparks, kids’ clubs and more. With a wide choice of experiences available, from no-frills nature camping breaks to luxurious glamping via hectic holiday parks, we’ve helped narrow the field so that you can find the best option for your budget. From the blue flag beaches of Pembrokeshire Wales to the allure of the Cote d’Azur in France, there’s a campsite in easy reach. These days you won’t find old rusty caravans pitched in the middle of a field but rather caravan sites with modern up to date facilities and caravans with the latest in fixtures and fittings. Some static caravans even resemble semi permanent homes, lodges or holiday chalets. 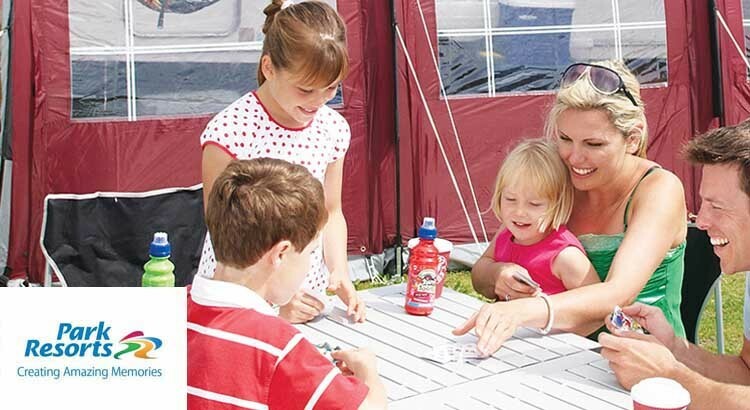 The best thing about a camping holiday is the relaxed and fun atmosphere you’ll find on site with lots of families enjoying the facilities and alfresco holiday lifestyle. 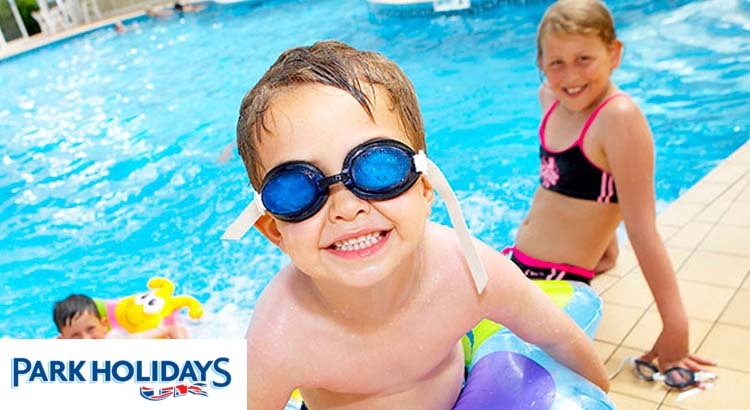 And with many caravan sites now offering everything from entertainment, kids clubs, indoor and outdoor pools, shops and a timetable of planned activities for all ages, a camping holiday offers a family break to remember and at a cheap price too. 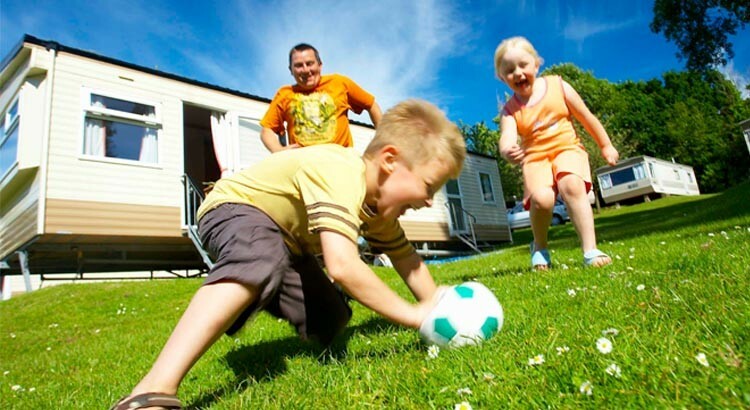 Here are our top tips when considering a camping or caravan holiday for the first time.